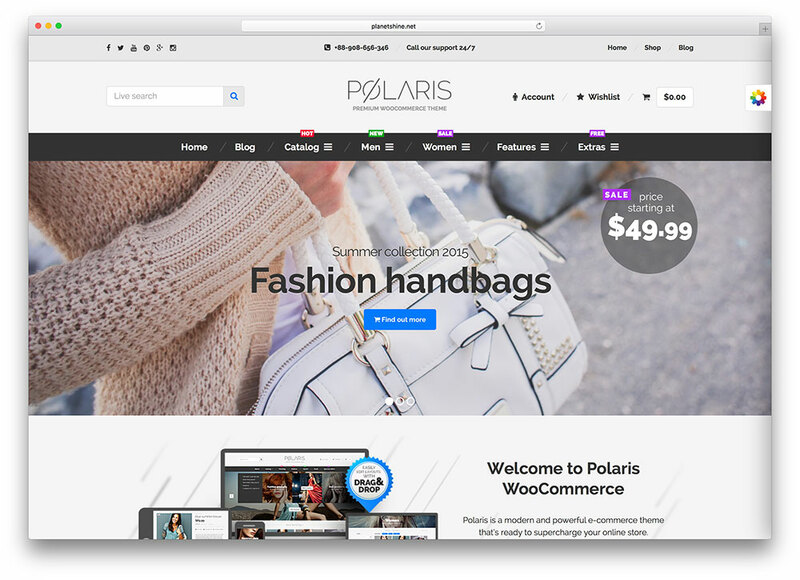 In today’s article we have listed out 15+ Powerful WooCommerce WordPress Themes for eCommerce Website with easy and ready made design for eCommerce for cost effective solutions for online shopping website. It is a multi-purpose WooCommerce WordPress theme for selling online any items you like to market large selection of predefined demos. Its easy, convenient for creating powerful online shop websites within minutes using wordpress CMS – wocommerce. Porto is truly the ultimate theme you can get your hands on. 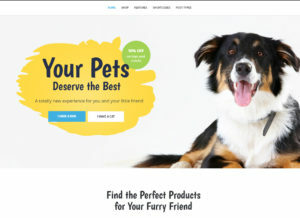 It is a multi-purpose WooCommerce WordPress theme with all and everything that you need when it comes to selling online. 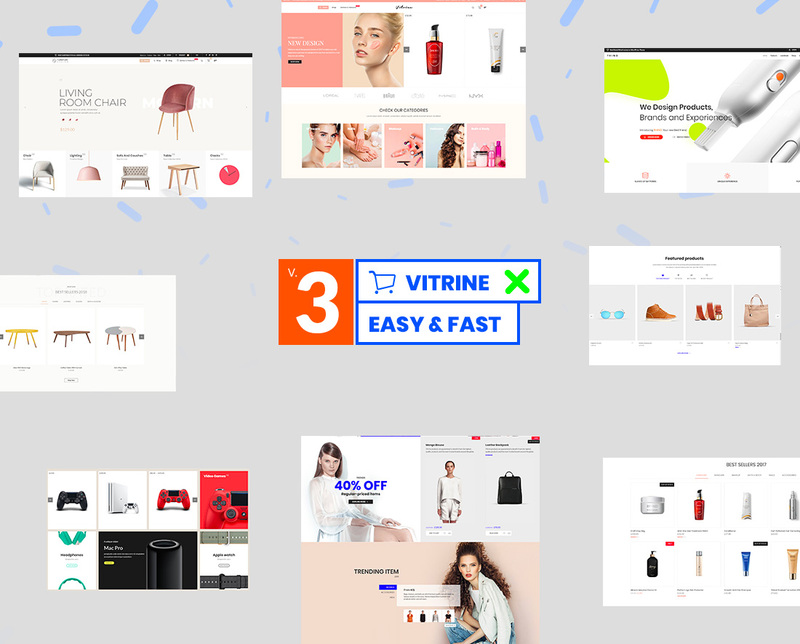 Vitrine is a convenient WooCommerce WordPress theme with a ridiculously large selection of predefined demos. You will find one for nearly any online project you would like to start. Making a decent living is not as difficult as it once was, due to the internet. 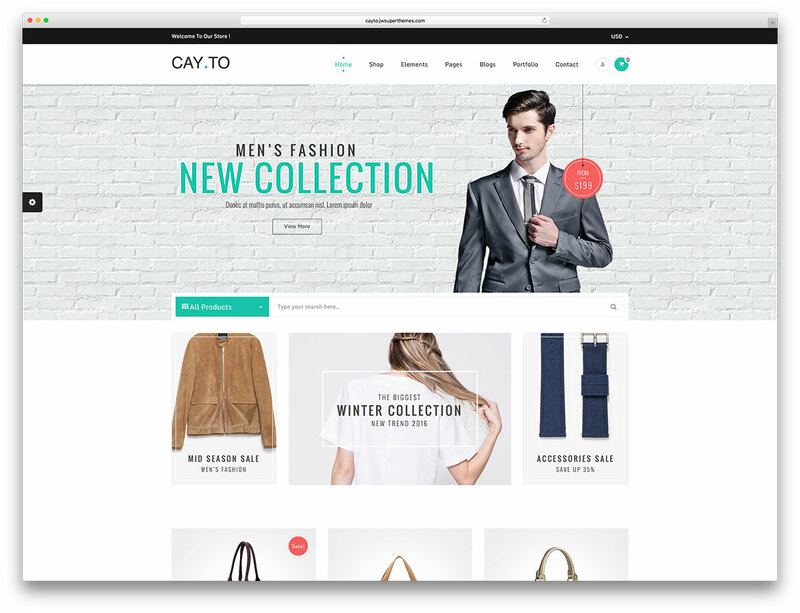 Cayto is a WordPress theme that allows you to make money by doing what you love. It has integrated the innovative WooCommerce plugin. 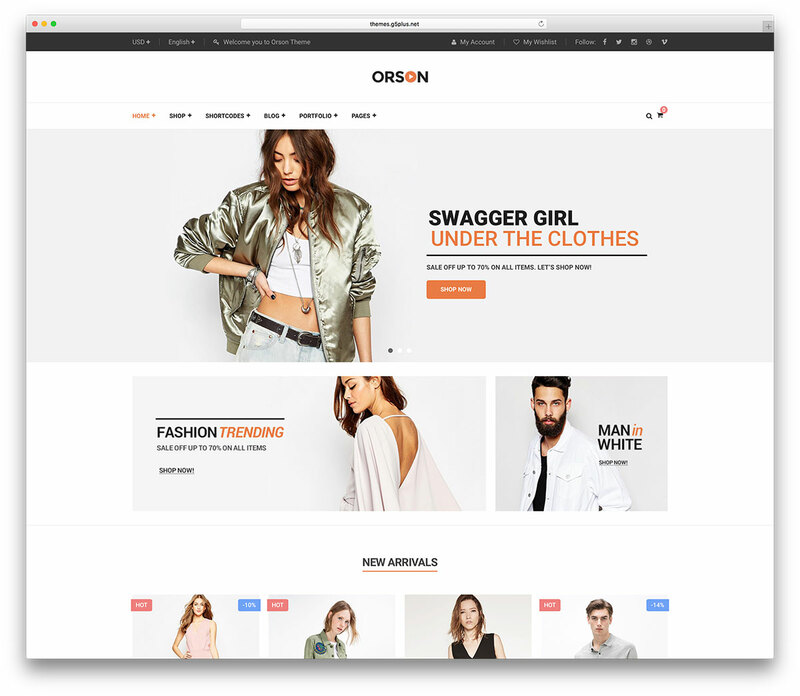 Orson is a clever, convenient and responsive WordPress online store website theme. 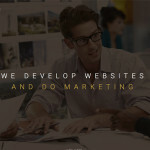 It’s a streamlined solution for creating powerful online shop websites within minutes. This theme comes prepackaged with everything you need to create a professional-looking website and to effortlessly enable an attractive customer interface for you to sell your products and services in no time at all. 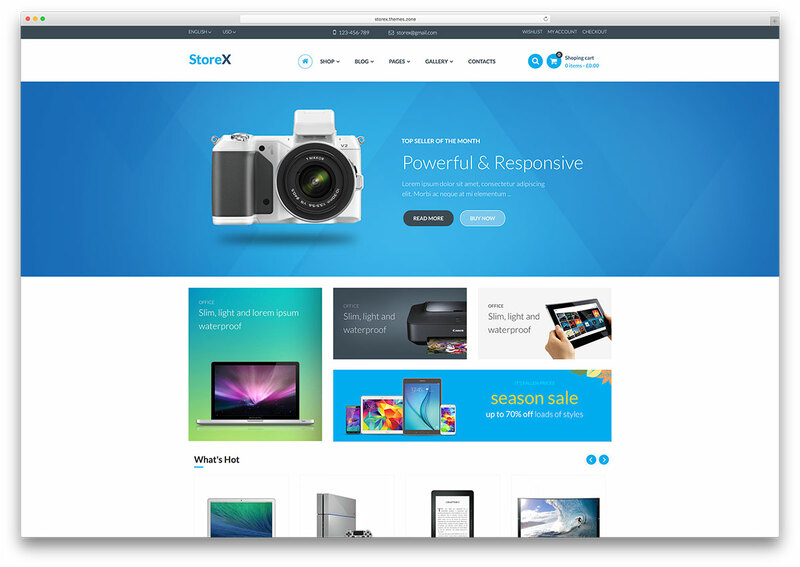 StoreX is a highly developed and very polished and professional, bright and colorful, youthful and appealing, visually enticing and stunning, graphically dynamic and fluid, cleverly coded and extensively search engine optimized, technologically articulate and very modern and engaging responsive WordPress business and commerce multipurpose website theme. 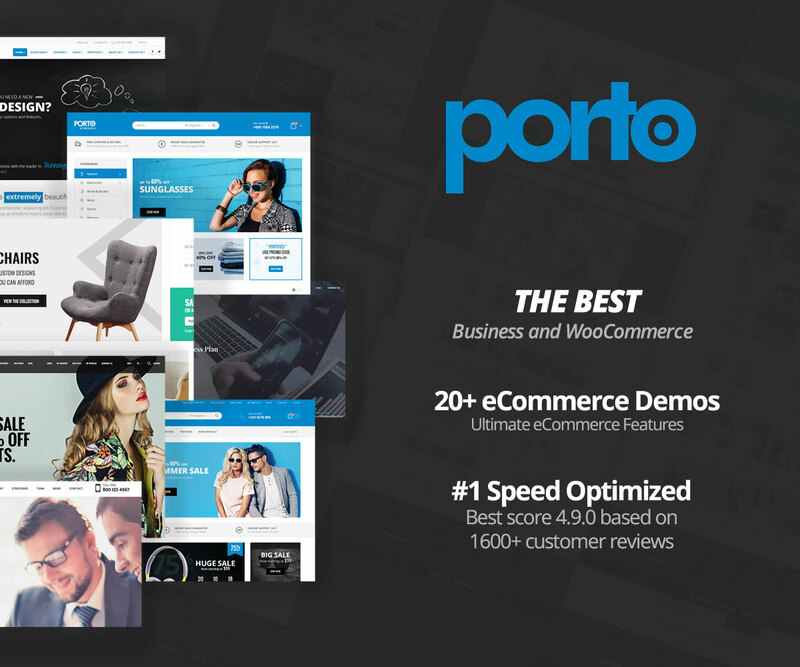 eCommerce WordPress Theme – adot is a stylized, sharp looking WordPress theme designed with the modern business in mind, be it a digital or physical venture, all forms of businesses can greatly benefit from this useful, powerful, highly pliable theme. 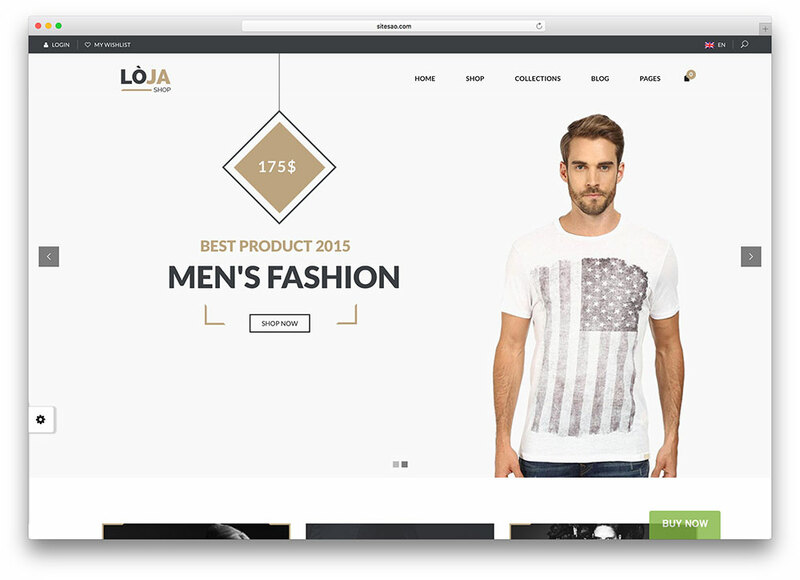 LOJA is a thoroughly innovative, entirely customizable, clean and fresh-faced, youthful and vibrant, fashionable and stylish, technologically accomplished and functionally smooth WordPress responsive WooCommerce business theme, a powerful, pliable theme conceived as a modern and expansive solution for commercial and business websites that focus on marketing their wares directly to a massive, online audience. 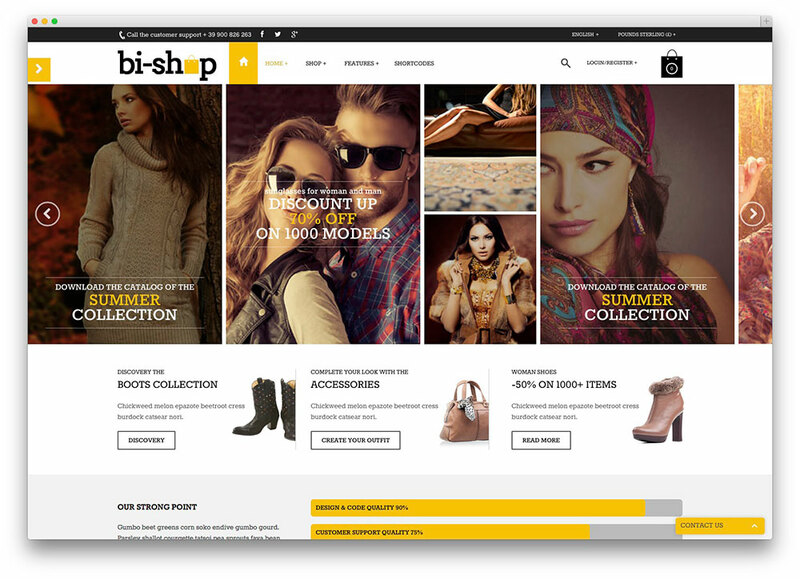 Bi-Shop is an all-in-one WordPress theme used for building websites for business, portfolio, eCommerce, corporate and personal blog. It is also a one page layout with ajax portfolio perfect for flaunting your products or works on the web. Blaszok is a flexible and responsive WordPress theme that makes building an eCommerce site a child’s play. 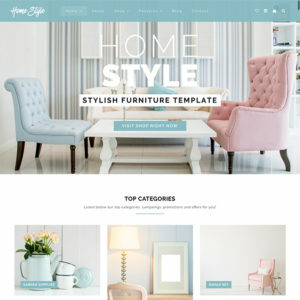 This multi-purpose theme is perfect for creating an online store, portfolio site and corporate site. 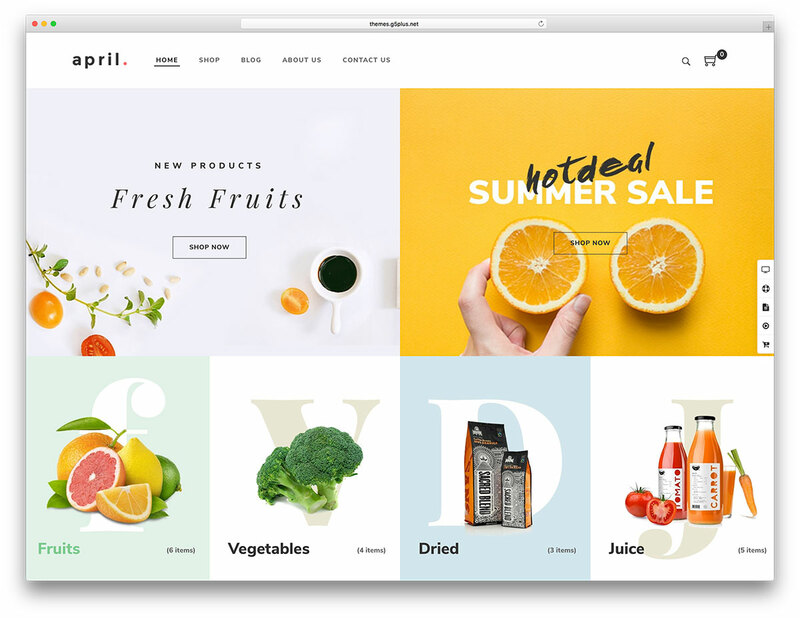 April is an amazing WordPress theme orientated to selling. 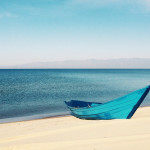 It suits greatly businesses into the self-care and areas such as boutiques or cosmetics. Lemon is a readily adaptable and easy to use, wonderfully business friendly and very tech-savvy, rapidly responsive WordPress WooCommerce website theme. 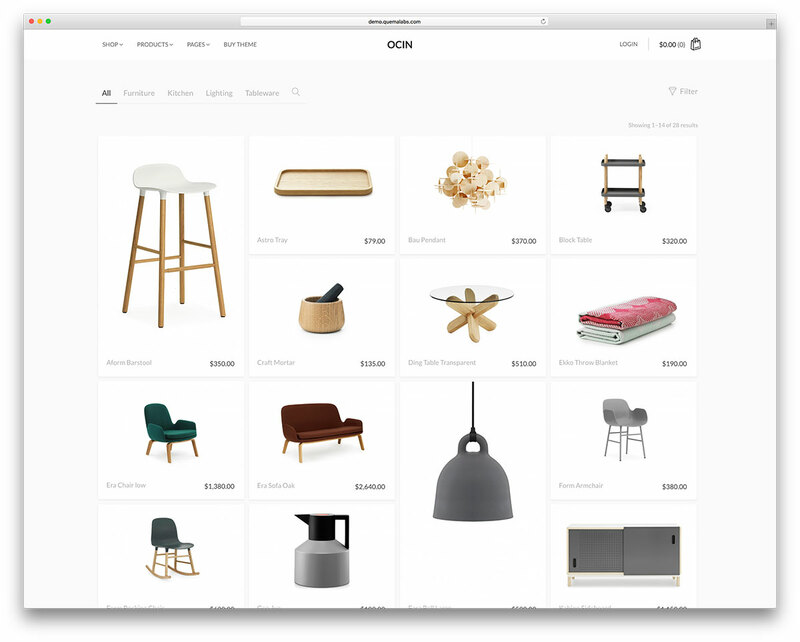 Ocin is a clever and concise, fast-loading and lightweight, mobile friendly and tech-savvy, rapidly responsive WordPress commercial WooCommerce website theme. 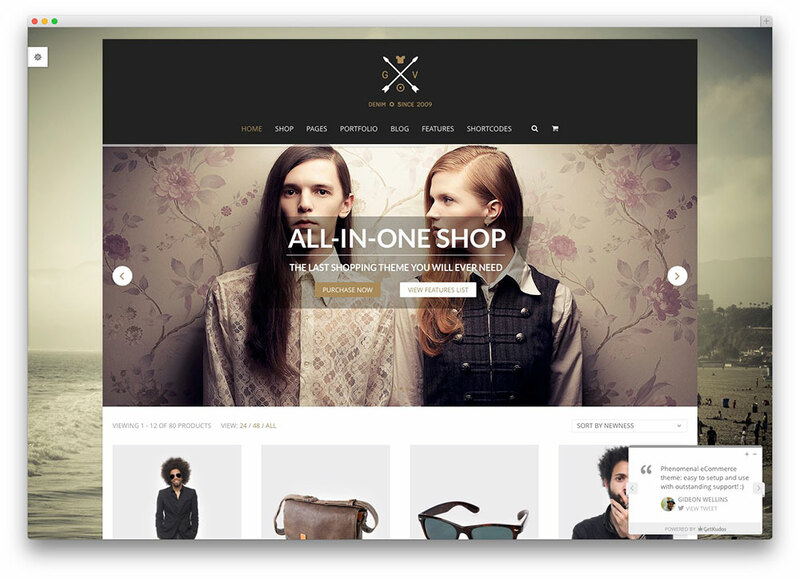 Halena is a clever and polished responsive WordPress multipurpose eCommerce website theme. 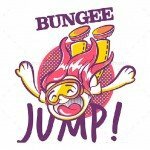 This theme is the perfect platform for commercial users of any background and experience. 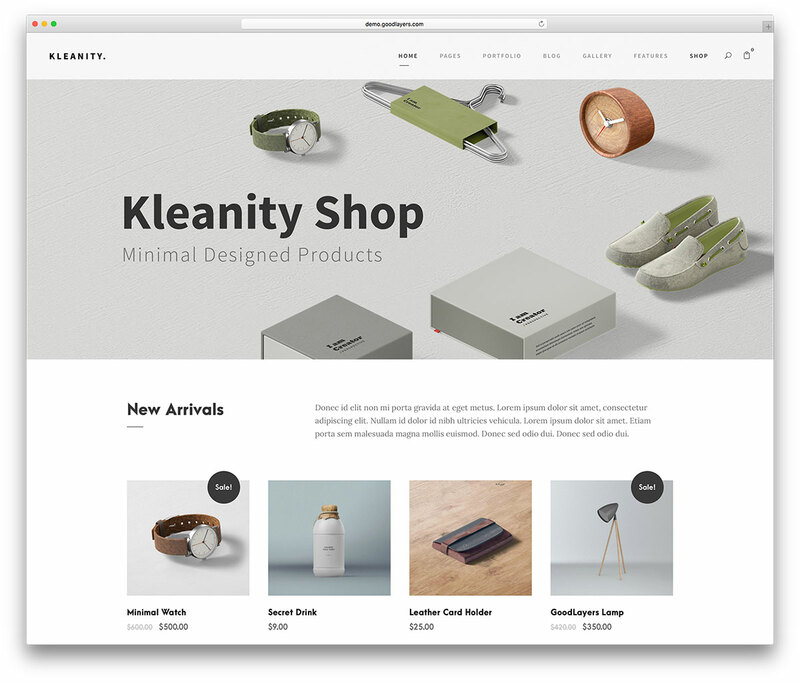 Kleanity is a robust and responsive WordPress minimalist creative multipurpose website theme. This theme is a simple and effective tool for creating powerful websites. 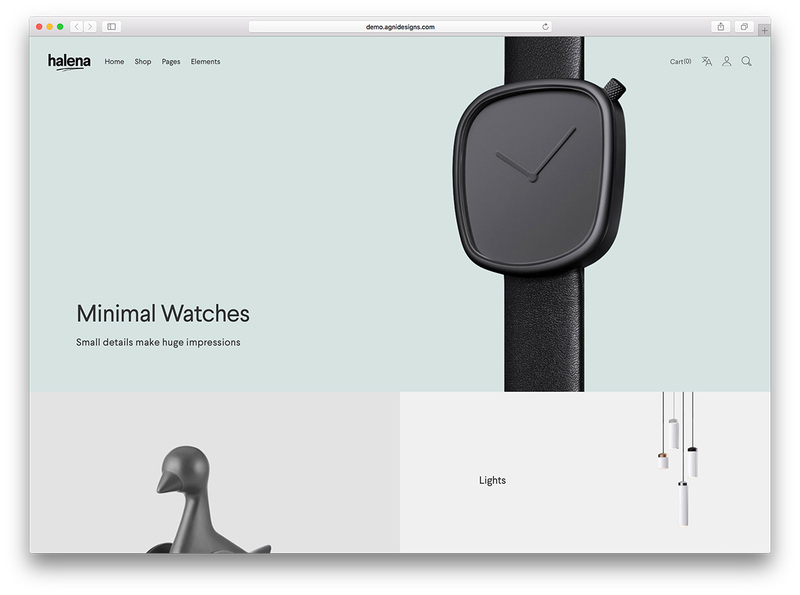 This is arguably the best eCommerce WordPress theme in existence. 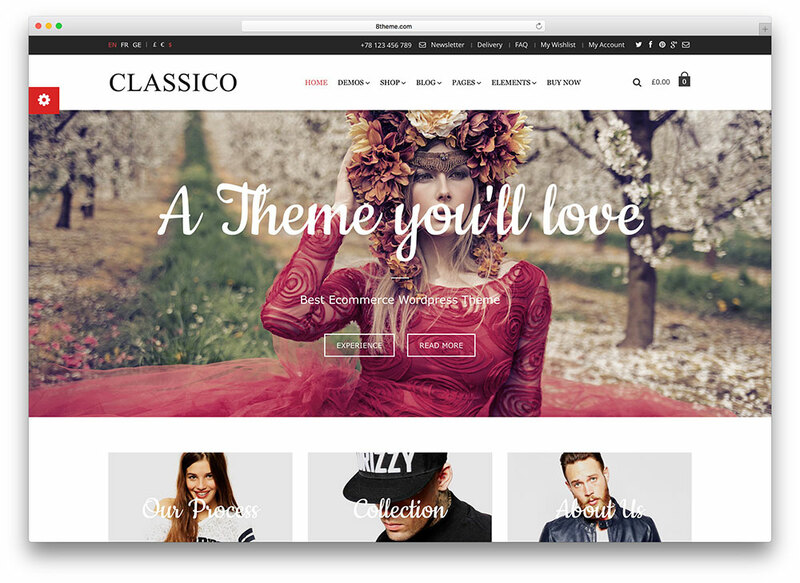 If your goal is to establish a great website, Classico is the ideal choice.